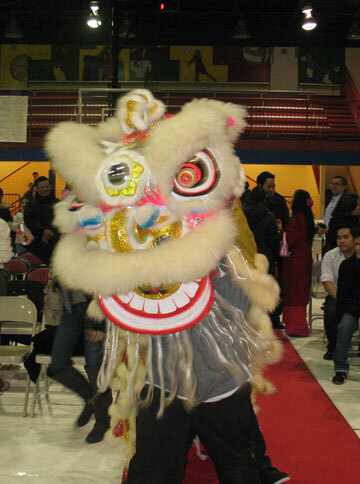 Vietnamese parishioners at Visitation of the Blessed Virgin Mary Parish in Philadelphia recently rang in the Lunar New Year with a Mass and a celebration. 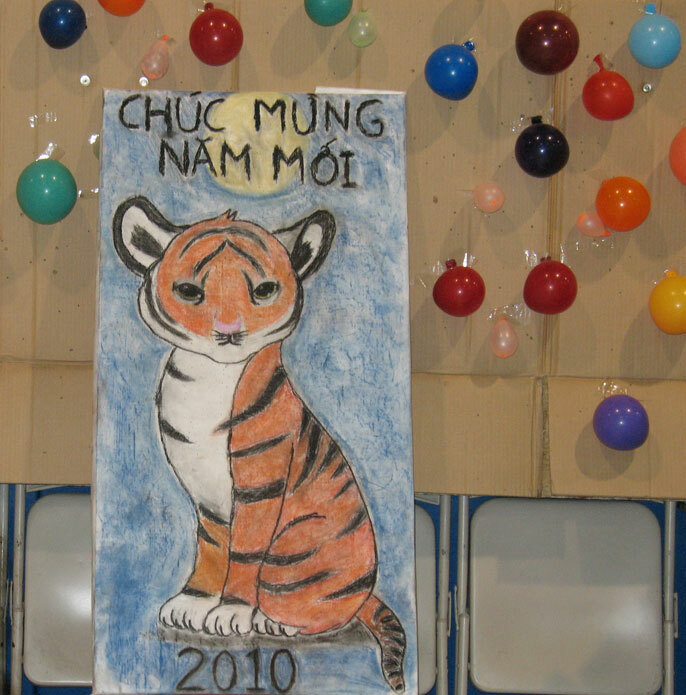 2010 is the Year of the Tiger according to the Chinese Lunar Calendar. The Redemptorists have served Visitation, which also has a large Hispanic population, for about three years. Redemptorist Frs. 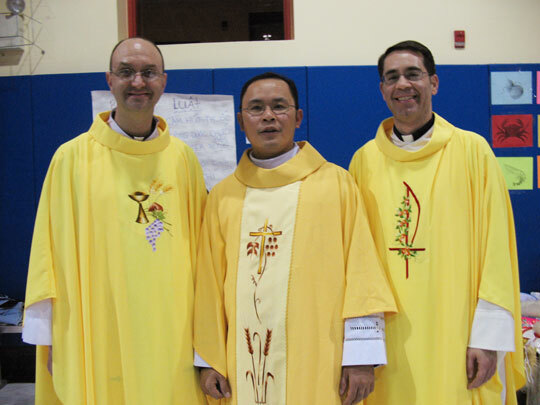 Bruce Lewandowski (left), Luyen Dau, and John Olenick celebrated the Year of the Tiger with their parishioners. Parishioners staff the refreshment tables.